Experienced Insurance Claim Lawyer - No Fee Unless We Win or Settle! If your insurance company has denied your claim or acted in bad faith, we are here to help. The Orlando based Woodward Law Firm works with homeowners and business owners, and their representatives, to recover benefits on insurance claims in Central Florida and throughout the State of Florida. Our experienced insurance claim attorneys will protect your rights without any cost to you, unless we win or settle your case. The best way to protect your interests in a dispute with an insurance company is to work with a seasoned attorney who has a successful track record in dealing with insurance companies that act in bad faith. 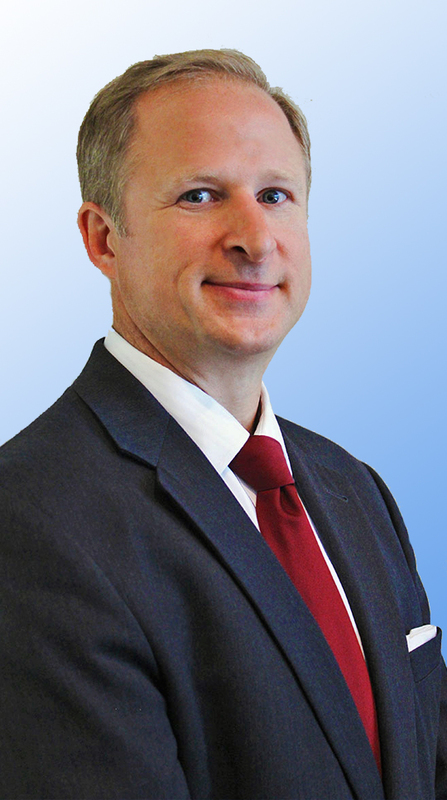 Since 1999, Hew Woodward has successfully litigated many types of insurance disputes, including homeowners insurance, business insurance, auto insurance, and bad faith claims for clients. We have a detailed understanding of insurance disputes and have helped many clients successfully litigate and settle their claims. When you schedule an appointment to discuss your legal needs, you won’t meet with an investigator or a caseworker. You will begin working with an experienced lawyer right away, who will begin looking into the facts of your case and determining what the best way to proceed is based on your unique situation. The Woodward Law Firm will provide necessary resources to file your lawsuit, hire expert witnesses, take depositions, and maximize your recovery under the insurance policy. Most insurance cases are accepted on a contingency fee basis, this means that you pay no fees or costs unless we win or settle your case. When an insurance company refuses to pay a legitimate claim or offers a lowball settlement that is far less than you need or deserve, don’t hesitate to contact The Woodward Law Firm to schedule a consultation. We can help you get the fair compensation you need under your insurance policy. Although our primary focus is litigating insurance claims, The Woodward Law Firm can also assist with personal injury, tax issues, business entities, trusts, estates and wealth transfer planning. Tom Woodward holds an advanced law degree in taxation. At the Woodward Law Firm, we are here to help you with your case and protect your rights. 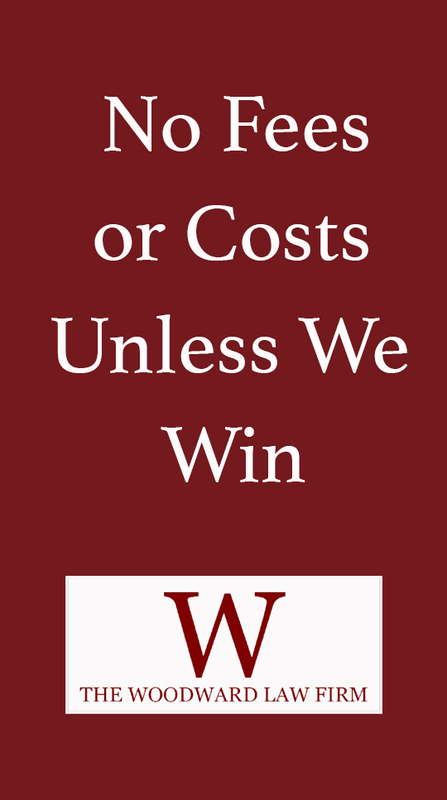 Our services are provided at no cost, unless we win or settle your case. Please contact us today at 407-494-0014 to schedule your free consultation with an expert insurance claim attorney. Thank you for staying and fighting for me for 2 1/2 years against 2 insurance companies. Most other attorneys would have given up but you persisted through countless depositions, trips in front of the judge and many hours preparing me for depositions and court. You took it all the way to jury selection and were prepared for trial. Just before the trial the 2 insurance companies folded right there in court and settled. You never gave up. You saved my house and I can’t thank you enough. I have a great deal of respect and admiration for Hew. I found Hew to be very reliable, very dependable, very thoughtful. If he said he was going to do something, he would do it. And he could do what needed to be done to win our cases against the insurance companies. Bruce D. in Washington, D.C.
Mr. Woodward took charge of our claim and we didn’t have to lift a finger. Hew personally handled everything for us and we did not have to deal with anyone at the insurance company. For the record, Hew got the claim settled and we got our home fixed. We feel personally grateful for his representation, and will not hesitate to recommend him to anyone who has a similar insurance claim issue. Thanks again! The accounts of recent trials, verdicts and settlements contained in this website are intended to illustrate the experience of the law firm. Past, current and prospective clients may not obtain the same or similar results as each case is unique. No representation is made that the quality of the legal services to be performed is greater than the quality of legal services performed by other lawyers. The information you obtain at this site is not, nor is it intended to be, legal advice. You should consult an attorney for specific advice regarding your individual situation. The Woodward Law Firm welcomes your calls, communications and email, however, contacting us does not create an attorney-client relationship. Unless you have a counter-signed fee agreement, Hewett G. Woodward nor The Woodward Law Firm is your attorney and this is not legal advice. The Woodward Law Firm strives to protect the privacy of our visitors and clients, however, information provided through the web resources www.hgwlegal.com and www.thewoodwardlawfirm.com may not be private and confidential. The information that is collected via a form submission, phone call, email or live chat is not guaranteed to be secure and private and may not be private and confidential. Please do not communicate any confidential information until such time as an attorney-client relationship has been established. © 2017 The Woodward Law Firm. All Rights Reserved.